if we have, any quantity is acceptable. customers share our advantages payment & shipment how to make order . 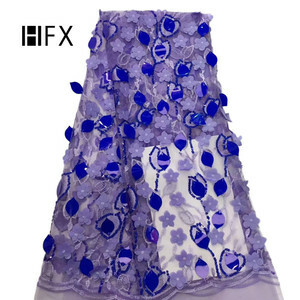 Big African style embroidery Lace fabric for making Dress 1. 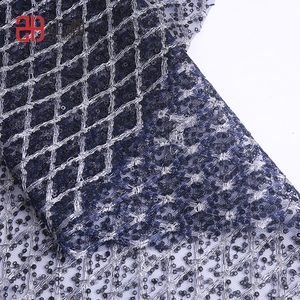 Viole embroidery big lace with the same color threads. Other paymend mode like Escrow,paypal Visa card,Master card,Money booker may have additional charges by those company,please noted. 7.Welcome to OEM order How to place order Please write us your order item number,order quantity,we will reply your email with the invoice. 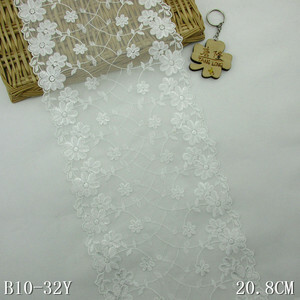 Alibaba.com offers 25,455 wedding embroidery tulle products. 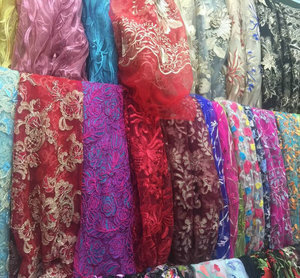 About 75% of these are lace, 11% are 100% polyester fabric, and 7% are knitted fabric. 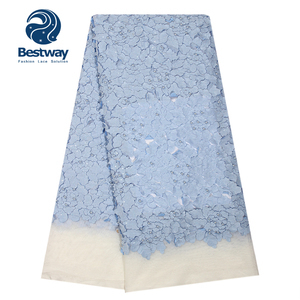 A wide variety of wedding embroidery tulle options are available to you, such as eco-friendly, water soluble, and elastic. You can also choose from 100% polyester, polyester / nylon, and 100% cotton. As well as from embroidered, knitted. 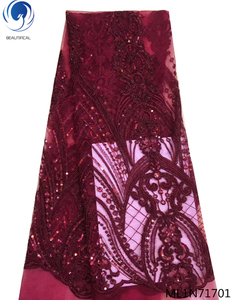 And whether wedding embroidery tulle is mesh, voile, or organza. 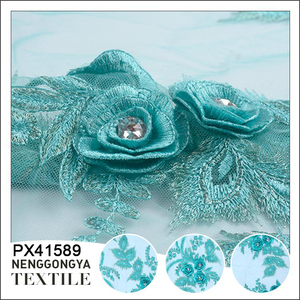 There are 25,455 wedding embroidery tulle suppliers, mainly located in Asia. 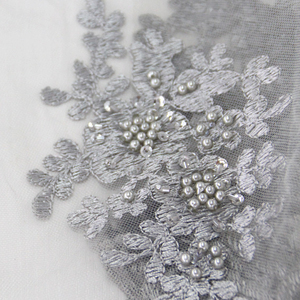 The top supplying country is China (Mainland), which supply 100% of wedding embroidery tulle respectively. 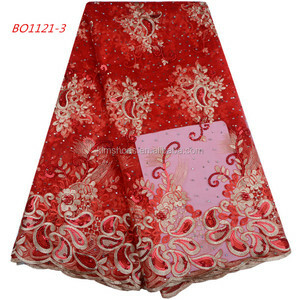 Wedding embroidery tulle products are most popular in North America, Western Europe, and Africa. You can ensure product safety by selecting from certified suppliers, including 951 with Other, 215 with TL9000, and 177 with ISO9001 certification.